Welcome to TS Plantation Shutters Sydney – your supplier of quality timber plantation shutters across Sydney, Melbourne and Brisbane. 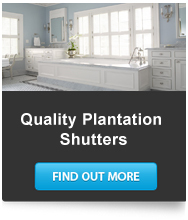 Receive custom, made for you plantation shutters that will perfectly suit your home. With each set of shutters we will take complete care to deliver perfectly sized shutters for your home or business ensuring no stuff ups, and no delays. We have a range of options to suit both your home, style and budget. 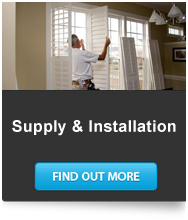 All our shutters are of the highest quality to ensure a long lasting durable product for you. Got questions about our shutters? Need some advice? want a quote on some new shutters? Give us a call now, or submit your details on the form on the right. Once we receive your enquiry one of our team will call you straigh back and answer all your questions. 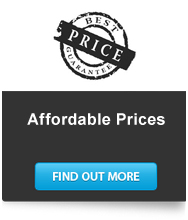 We can generally arrange onsite quotes within 24hrs.